Long story short, my husband just landed a job with a company that has their headquarters in Seattle. They agreed to fly him out a few days before his orientation there, so we’ll be making a short vacation out of it. 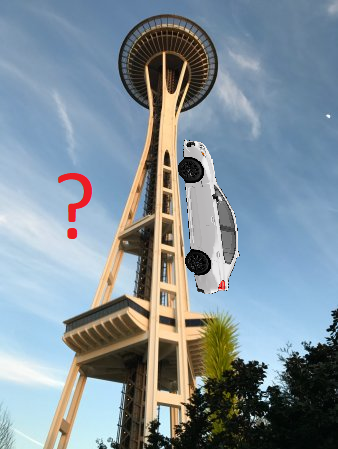 We’ve got a 4 day weekend, lodgings in Bellevue and downtown Seattle, and a Turo’d WRX with an 800 mile allowance to work with, so... where would be some good places to check out? Unique food, fun/scenic drives, and any area good for walking/exploring (neighborhoods, parks, trails, etc.) are of particular interest. We got a few leads from some friends and family who lived there previously, but could always do with some more recommendations.